Win A Chance To Purchase Samuel Adams Utopias beer!?!? Hey guys last time I looked “winning a chance to purchase” something isn’t exactly winning anything, I’m pretty sure anyone with $150 has the right to purchase anything they wish! Now to be fair, I think it’s amazing that BC Liquor Stores has brought in the Samuel Adams Utopias, and I fully appreciate supply and demand, and heck I love a good contest. However, I’m trying to understand the concept of “Win a chance to purchase”. If you’re gonna have a contest, make it a CONTEST! Am I wrong? I’ll tell you what, I’m damn sure I’ve ruined my chances of winning…I mean purchasing. VANCOUVER – BC Liquor Stores has acquired a small supply of the highly sought-after, limited release Samuel Adams Utopias® premium craft beer. A draw is being held to provide customers throughout the province with an opportunity to purchase one of these special beers. Samuel Adams describes Utopias® as a strong, rich, dark beer with fruit notes and a rich, malty sweetness. Utopias® is brewed in small, limited batches, each with its own blend of vintages, some having aged up to 19 years in Samuel Adams’ Boston brewery. This beer is not carbonated and has a higher alcohol by volume percentage, reminiscent of a deep, rich port, fine cognac or aged sherry that can be opened and closed, and enjoyed at leisure. 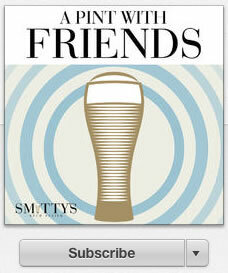 There are fewer than 15,000 limited release bottles available annually. This year, there are two editions – the 10th Anniversary Edition and the 2013 Edition – and BC Liquor Stores has been supplied with both. Each edition comes in a 710 ml bottle and has a retail value of $150. The draw officially closes at midnight on Feb. 14, 2014. Winning entries will be drawn on Feb. 21, 2014, and individuals will be contacted immediately following the draw. 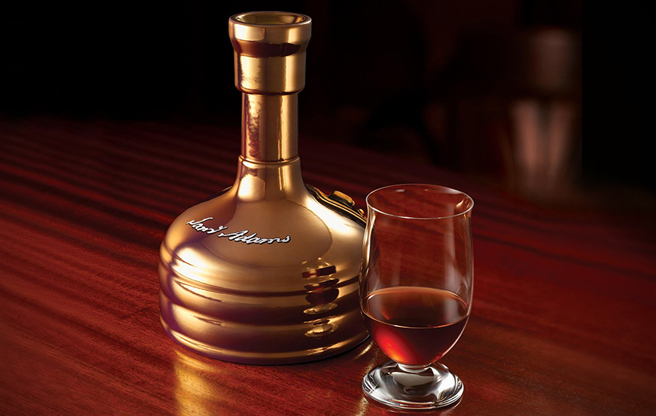 There are a total of 84 Samuel Adams Utopias® available for purchase. Samuel Adams Utopias® has a high alcohol content of 28% ABV.